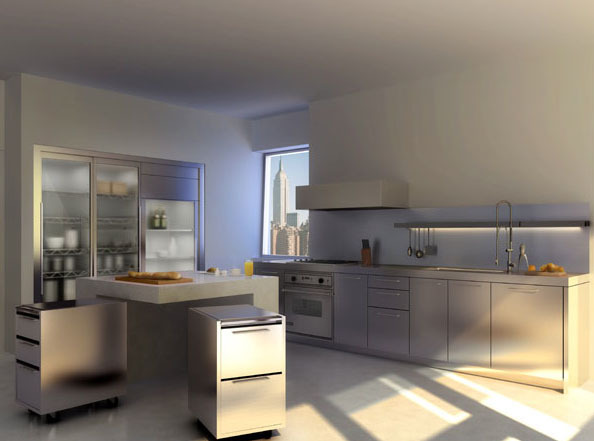 This past summer, I was invited by a client to look at their newly purchased apartment in New York and to come up with design inspirations. 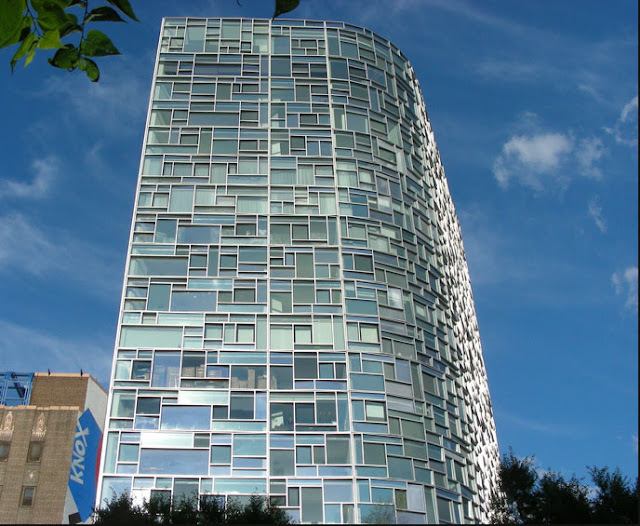 As our cab drove closer to the space, my heart started to palpitate faster and faster as I realized the space was in the 100 11Th Avenue building designed by Jean Nouvel. 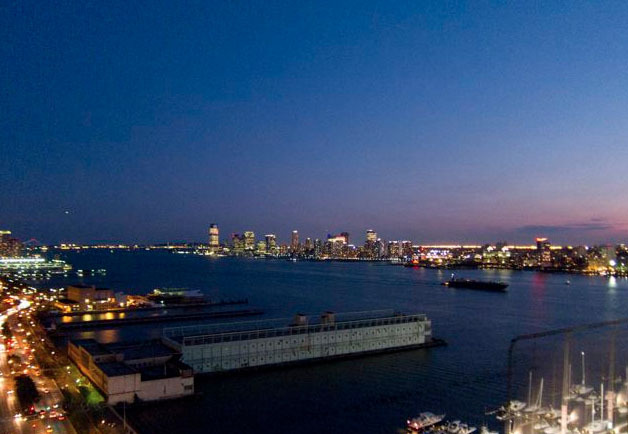 The 23 story tower is described by Jean Nouvel as a "vision machine" which features the most technologically advanced curtain wall ever designed and constructed in New York City. The walls are a curved mosaic of nearly 1700 windows, all different size, color,depth, set at unique angles. The light and color change constantly as it is a direct mirror and reflection of the outdoor and its ever changing chromatic light variations. 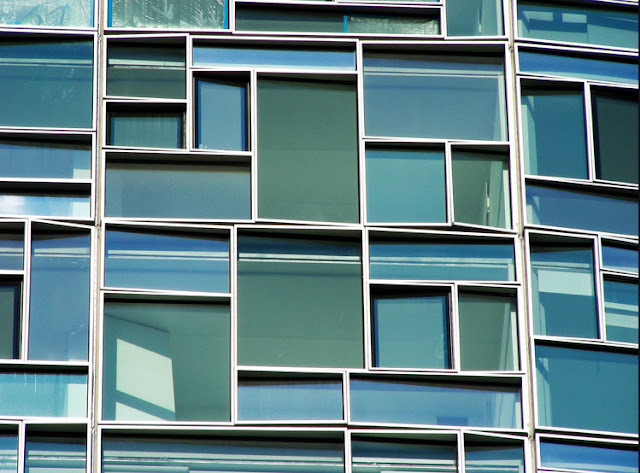 Looking at this magnificent building, one feels immersed in a gigantic Mondrian landscape. Stepping into the space is mind blowing. I felt as if I were floating over New York. 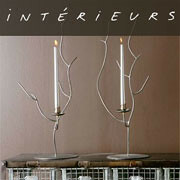 You become immersed in the three dimensional landscape of the city. Each window was designed and placed with a specific purpose, to frame a chosen piece of new York. 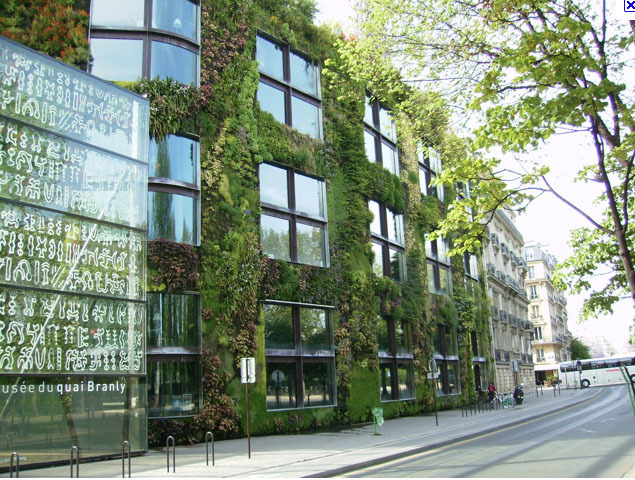 I greatly admire Jean Nouvel, who, in my humble opinion, is one of the world's most brilliant architect. 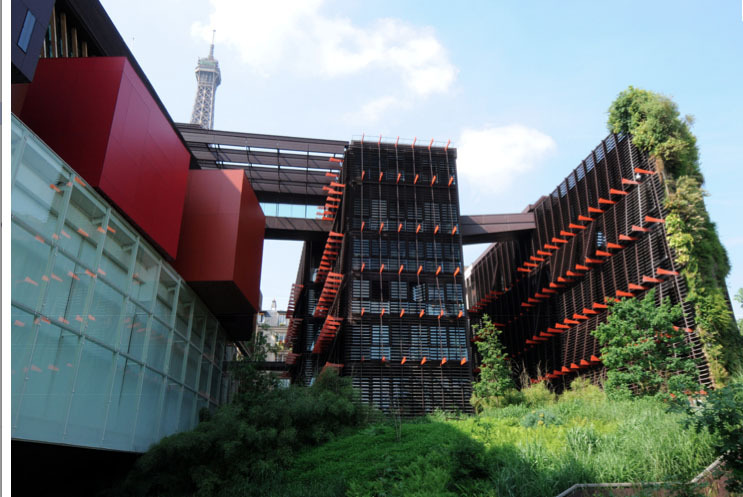 He received architecture's most honorific Pritzker Prize. 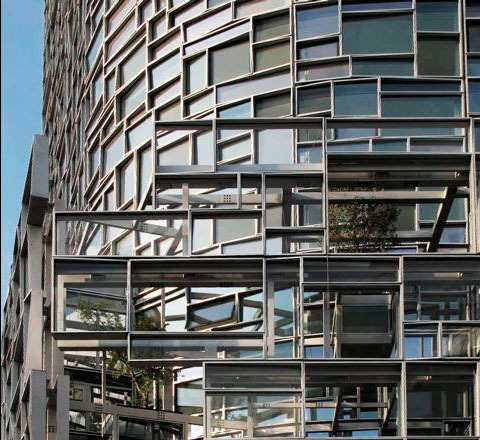 Jean Nouvel is by far the boldest French Architect, who over the past 30 has developed one of the largest french architectural firm, pushing contemporary architecture to its limits. 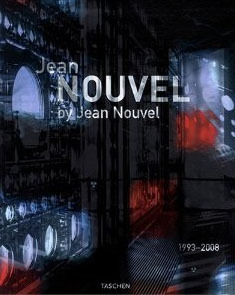 Jean Nouvel was born in the small town of Fumel, a few miles away from my village of Clermont Dessous in Lot et Garonne. 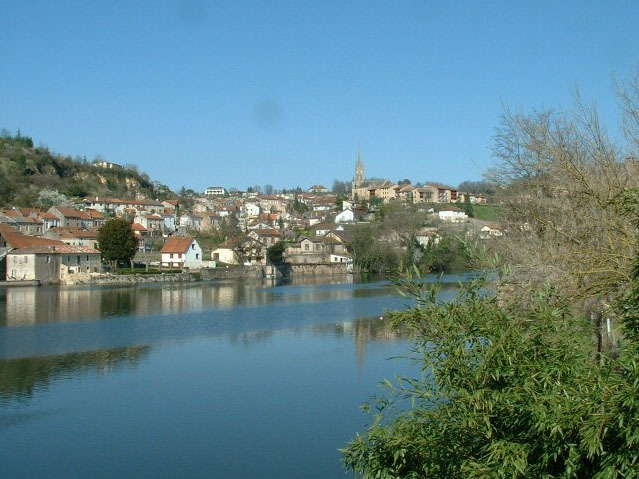 One has to have travelled through the South West of France to appreciate the intellect, vision, creativity required to have achieved such an extraordinary carrier, coming from such a rather remote and back country part of France. It took New York for our paths to indirectly cross. I could write a dissertation on his work but instead will just share,via images, the works that I am most sensitive to. The highly controversial Musee du Quai Branly, so criticized by the French is one of my favorite Jean Nouvel commission. 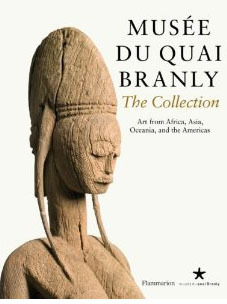 The museum houses indigenous art, cultures and civilizations from Africa, Asia, Oceania. 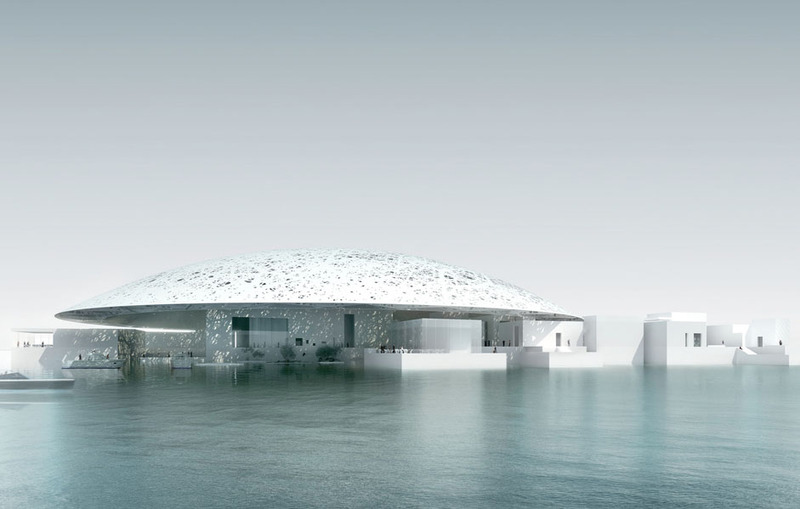 Jean Nouvel designed the Louvre Museum in Abu Dhabi which is scheduled for completion in 2012-2013. The controversy over "selling" the Louvre name to the United Arab Emirate has led to intense criticisms. 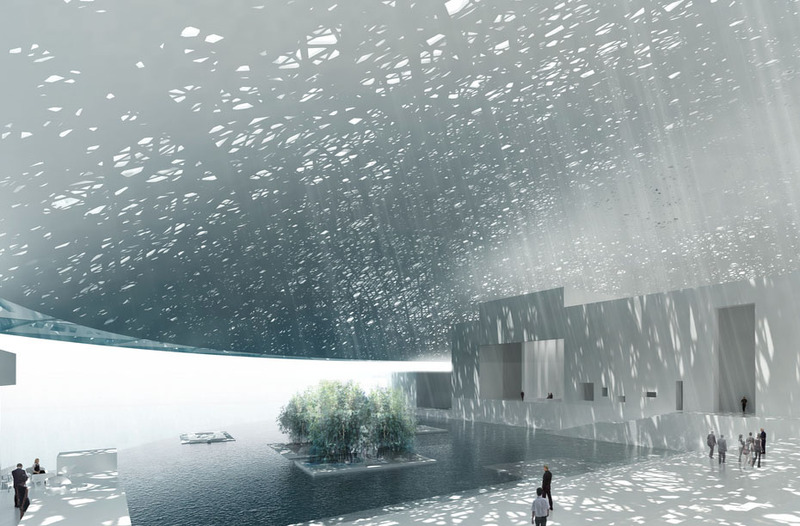 The museum will house art from all periods and regions and will include Islamic art. 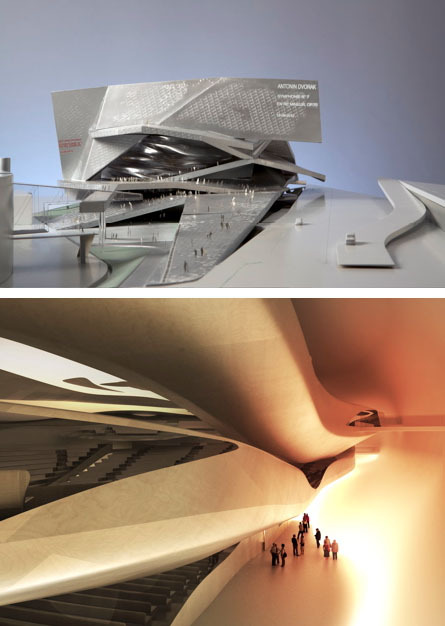 Jean Nouvel winning design for La Philarmonie de Paris to open in 2012in Parc de La Villette. 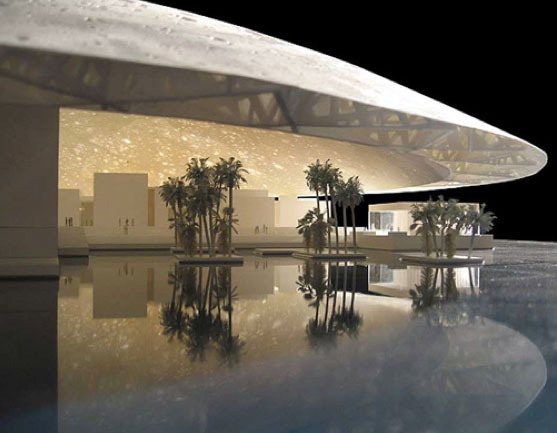 While working on this post, I kept reading numerous articles and essays on Abu Dhabi being transformed in the hand of the world's most brilliant architects into the largest artistic center in the world. I will be going to Africa this fall and just have a add a stop over in Abu Dhabi...it might be a rather long stop over. What wonderful modern architecture. As much as I love old nuildings, I love the new ones that are going up all over the world. Having been in the City of London on friday and, being in an office that took in the most fantatic view, we saw the half finished Shard of Glass building by Italian architect Renzo Piano who got his inspiration from The Lord of the Rings and the sails of the boats that used to sail down the Thames. 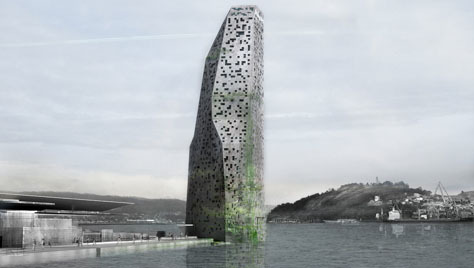 It will be the tallest building in Western Europe and is already looking magnificent. I love all that you have shown and found this post so interesting. Wow, Francine. 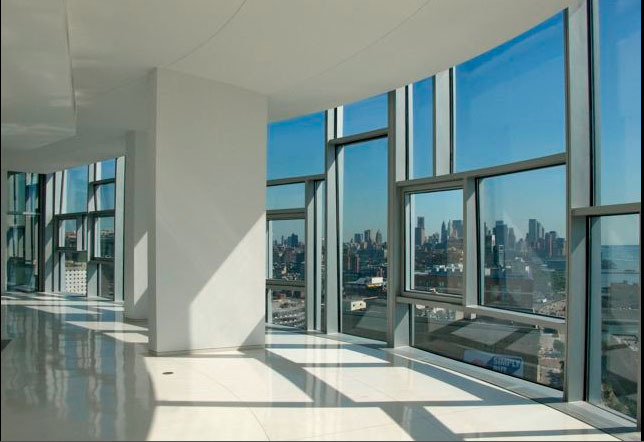 This building is stunning to say the least! The open interior overlooking New York is fabulous. 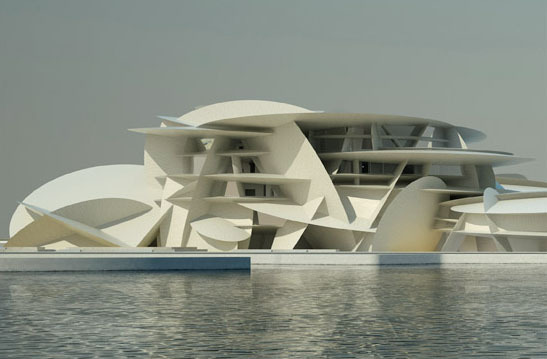 Thank you for sharing the talent of this sensational architect. He is an amazing talent indeed!! Will you be able to show us what you have done in the space?! That would be fabulous!! 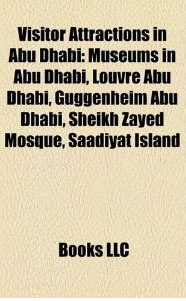 And I would love to go to Abu Dhabi - incredible things are happening there. I will have to live vicariously through your adventures!! 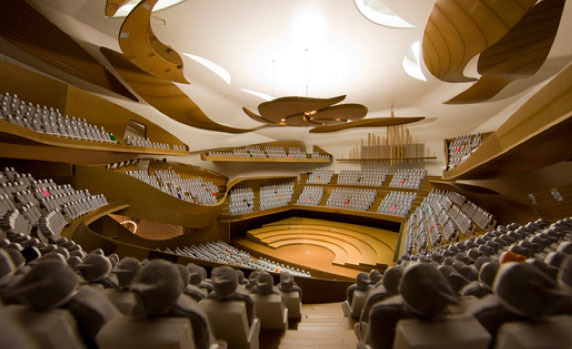 The architect is one talented guy! I love his sketches and designs! They look fantastic and sleek! I loved coming over here to your sight and seeing this amazing architecture. I cannot imagine the mind that creates these types of structures. Outstanding! I can hardly wait to see the finished project. Maybe when I am in NY next - mid May. 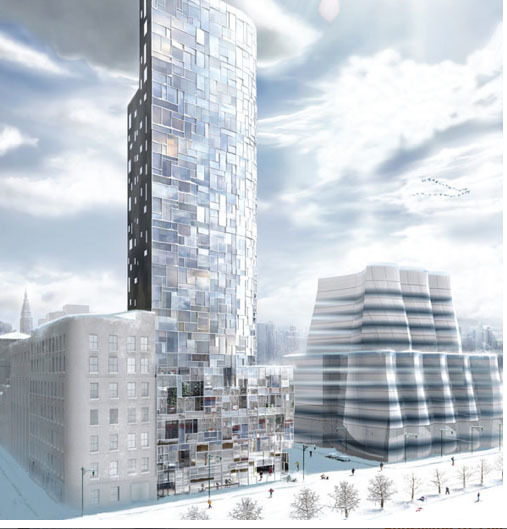 that nouvel project would look fantastic next to the Ghery building! 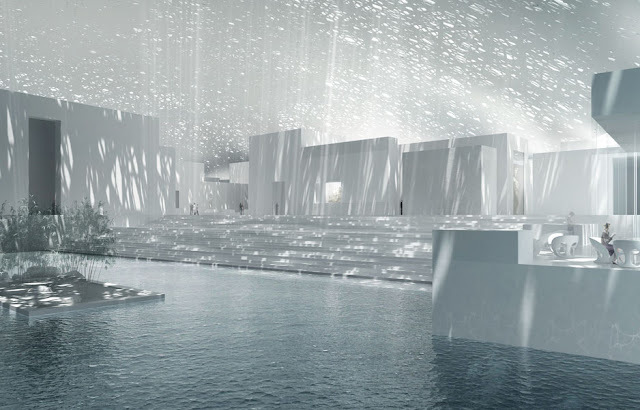 His project of the Louvre Museum in Abu Dhabi is really amazing. The design is just fantastic.